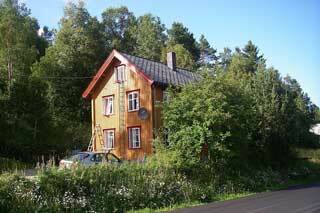 is where we live in Orkla when rotation fishing, and for larger group bookings. This pretty, timbered house provides lots of space for large groups. 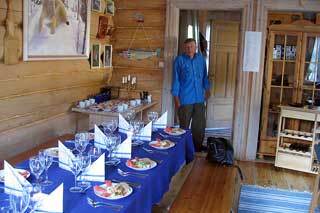 You can have full board with your own chef during your stay. 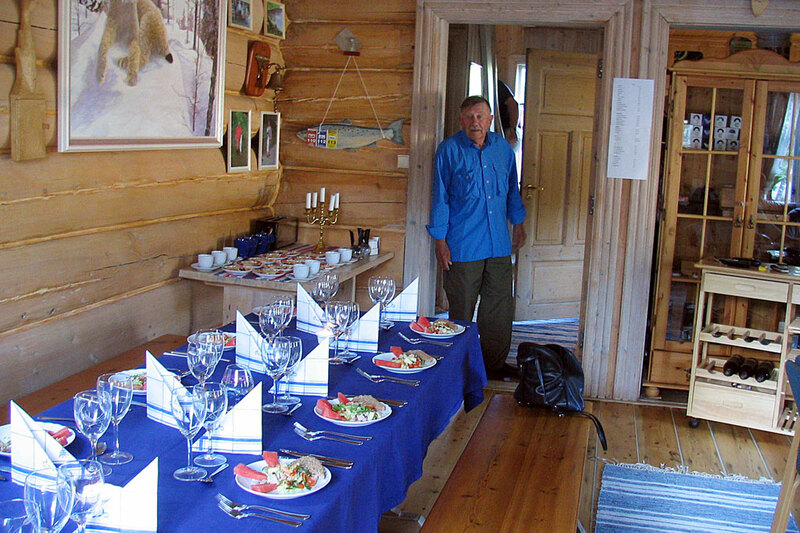 The house is equipped to a high standard with several bathrooms and showers, a sauna and, of course, WIFI.